Need a seasonal craft to keep the kids happily busy? 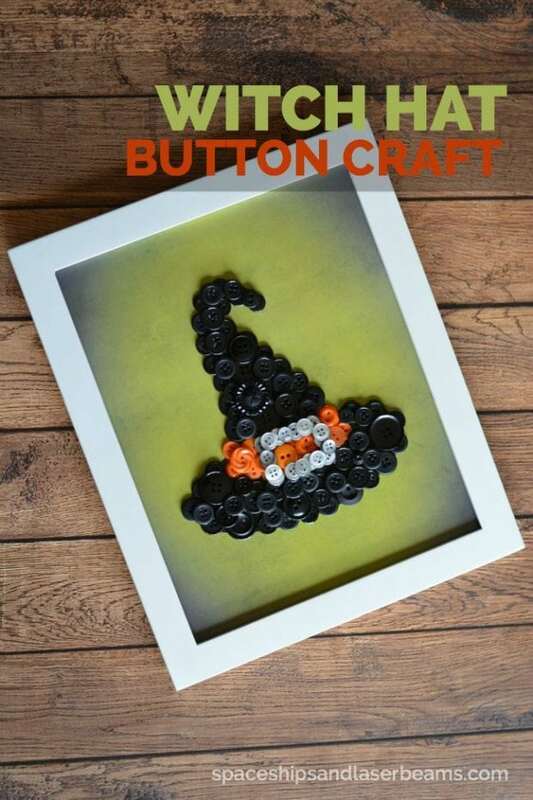 This witch hat button craft should not be difficult. There is no drawing or painting but kids do need to be old enough to handle a low temp glue gun, with your supervision. Alternately, regular glue could be used but of course drying time will take longer. You could even just have the kids separate your button stash while you do the project yourself! 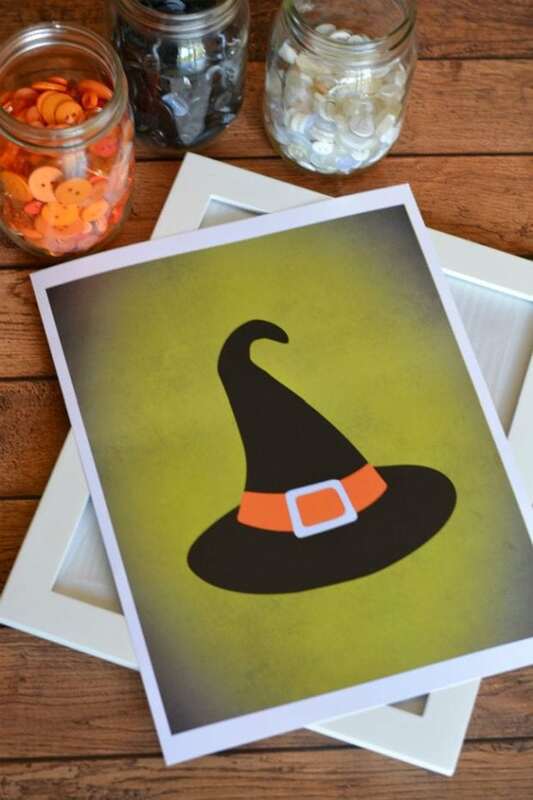 If you’re not a fan of the buttons, you can simply print and frame the hat for a super quick and easy Halloween decoration. These 10 Easy Halloween Party Crafts for Kids are the perfect way to celebrate Halloween with kids. Kids will love creating these 8 DIY Halloween Trick or Treat Buckets to carry on Halloween night. I prefer Favorite Findings buttons added to random buttons I have in my collection. Note: Begin with your “boring buttons” as those will most likely get covered up with another layer of buttons. 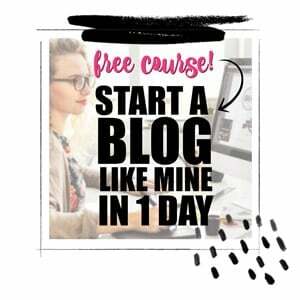 Set your “fun” and “special” buttons aside to use on the top layer. 1. On a flat surface, begin to glue your buttons onto your template. Overlap the outline with your buttons. You can lay them all out and then glue or glue as you go. Don’t get overly concerned with the gaps on the first layer, you can fill those in on the second layer! 2. Add a second and even third layer of buttons and fill in those gaps mentioned earlier. 3. When you’re satisfied with your creation, and the glue is set, you can use a dry toothbrush to lightly “scrub” each button to remove all of the hot glue string. This will also ensure you have each button glued on. 4. To frame, take apart your frame and place the card stock in front of the glass, then close up the frame and display! 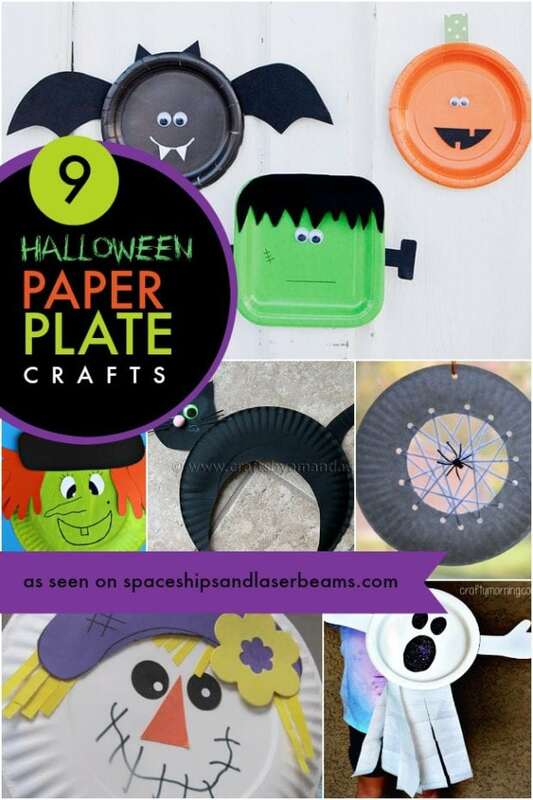 Keep little hands busy this Halloween with these spooktacular craft ideas gathered by the team at Spaceships and Laser Beams. 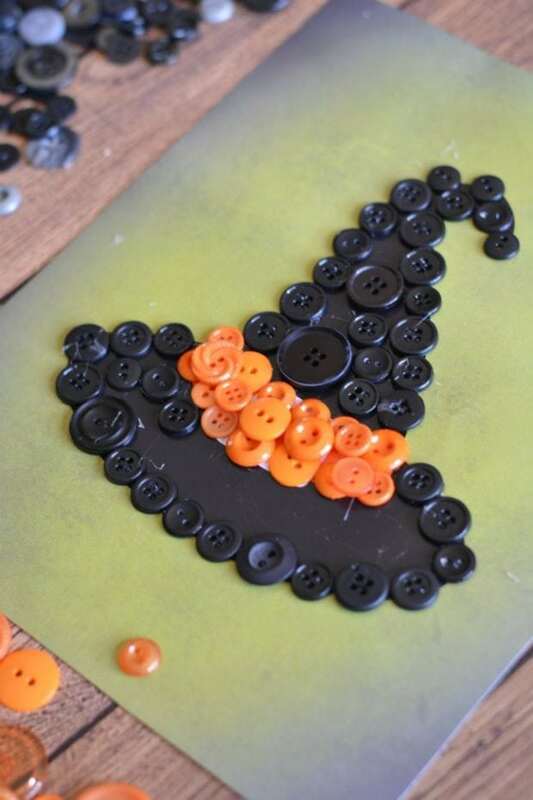 Get more Halloween crafting inspiration with these great ideas!